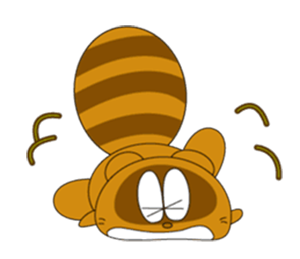 > Discount of 50% only TODAY! 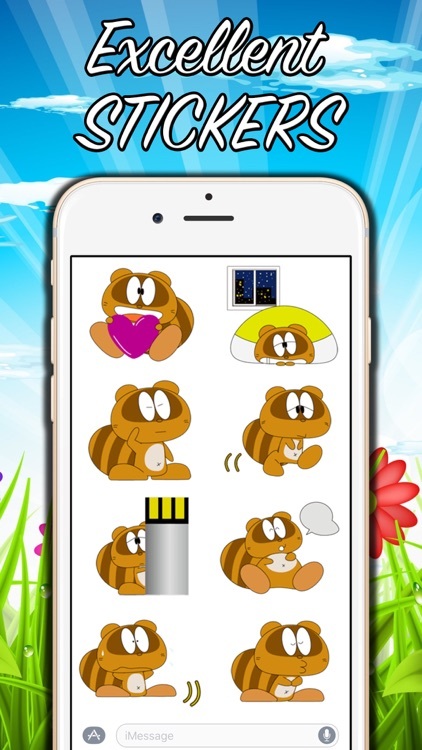 > The most complete love stickers pack of the App Store! 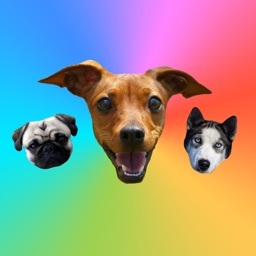 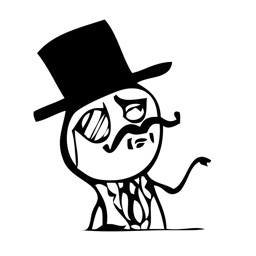 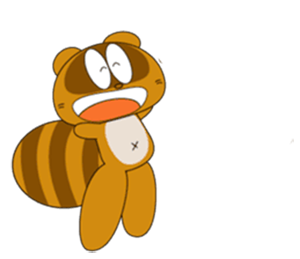 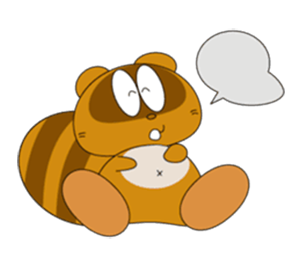 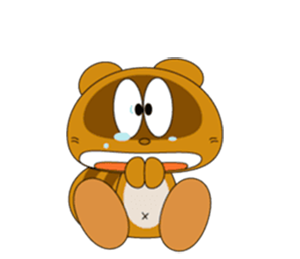 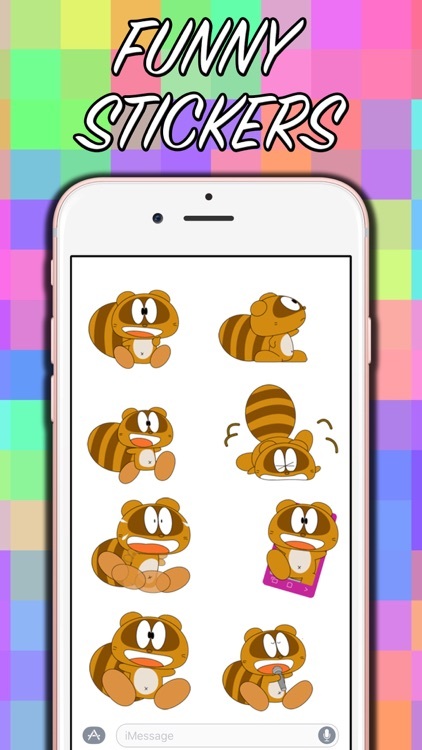 > More than 30+ stickers and gifs for iMessage! 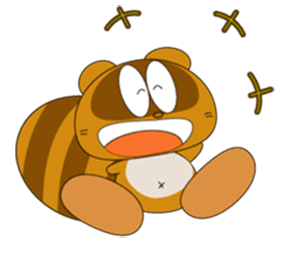 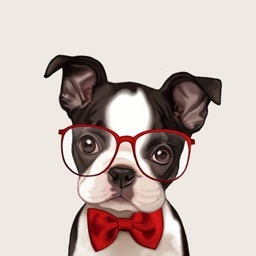 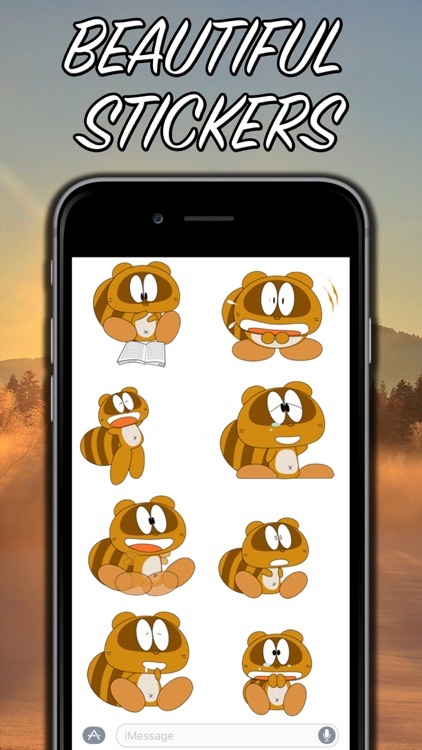 > Download sticker pack and enjoy to send them to your friends! 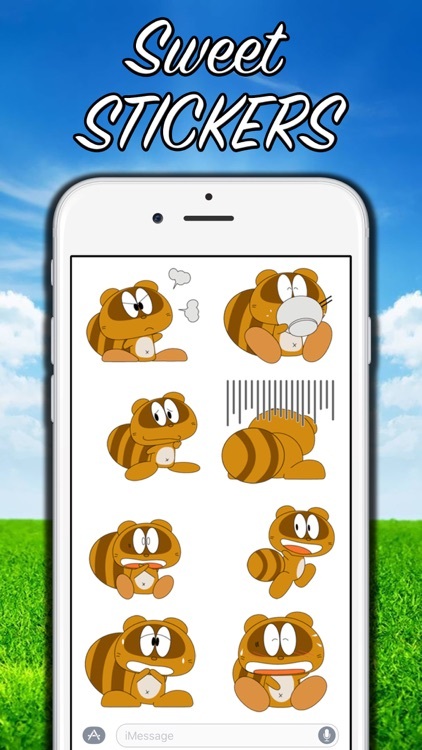 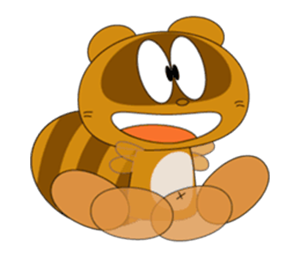 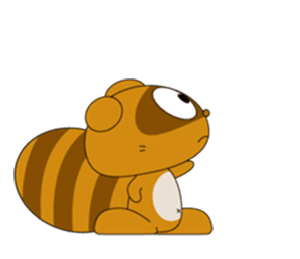 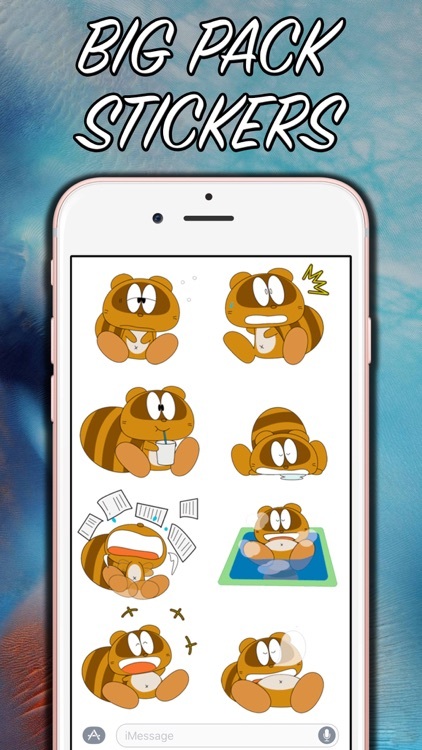 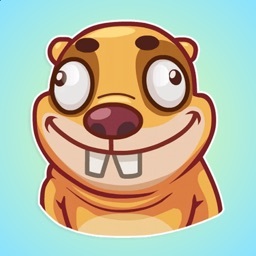 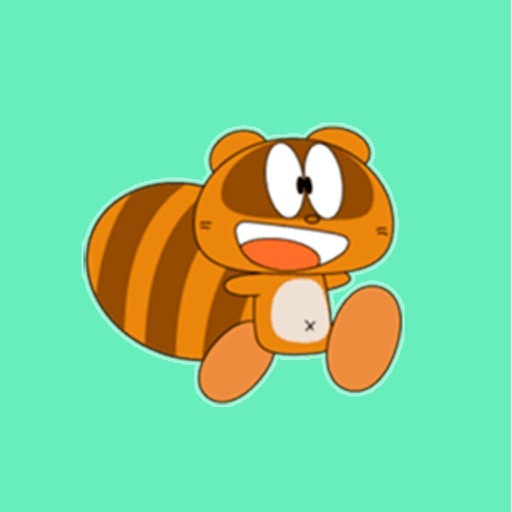 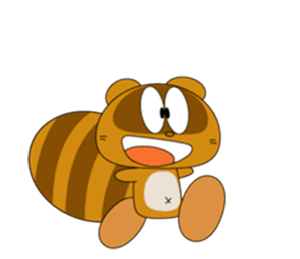 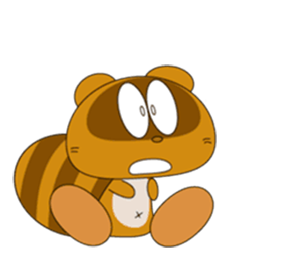 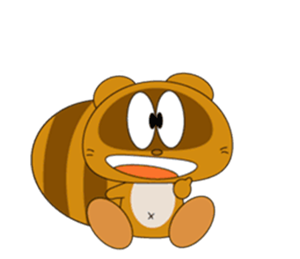 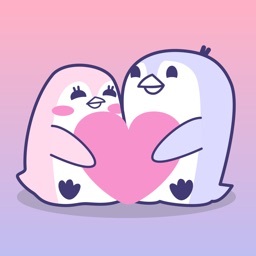 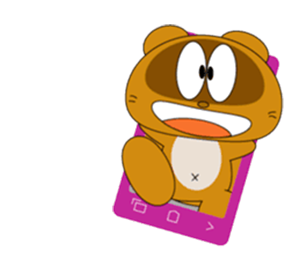 Similar Apps to Funny Beaver Stickers!